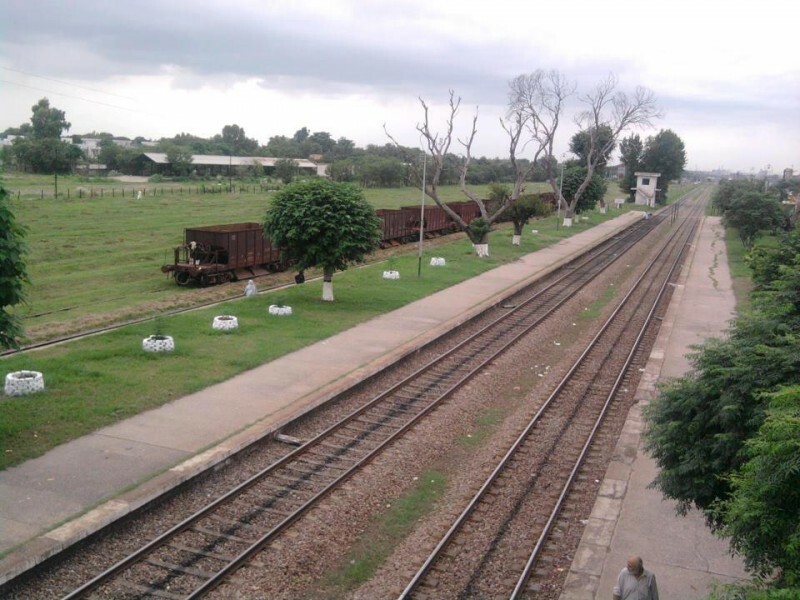 Chaklala Railway Station is located in Rawalpindi, Punjab, Pakistan. 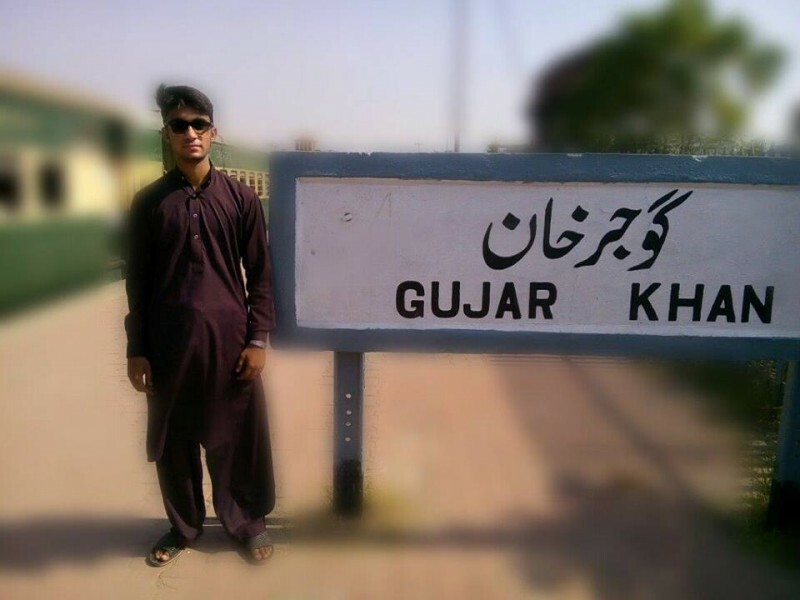 Chaklala Railway Station was developed in 1881. 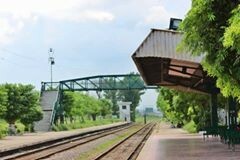 Chaklala Railway Station is one of the principal stations of Pakistan Railways which has 3 tracks and 3 platforms. 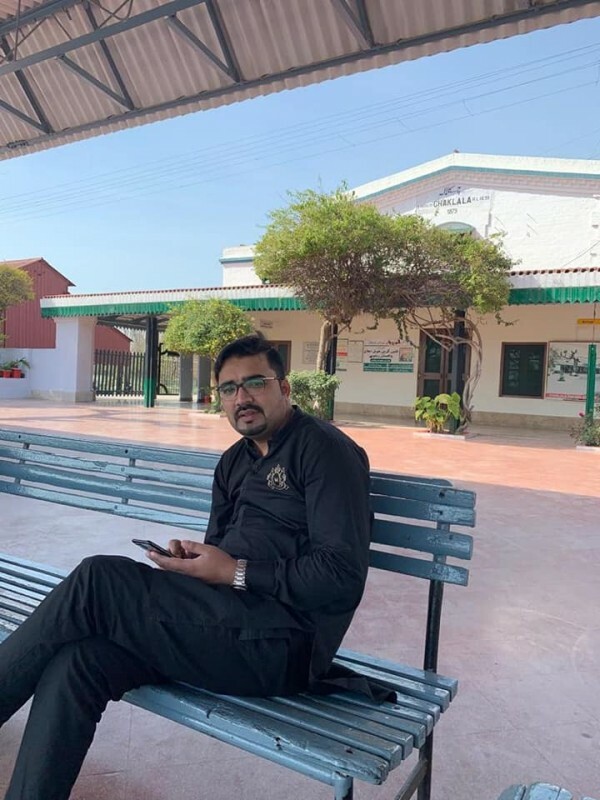 In this post, you can find the complete detail of Chaklala Railway Station such as its tickets price, train timings, fares, helpline numbers, and other information. You can also find the public reviews and opinions about Chaklala Railway Station here. 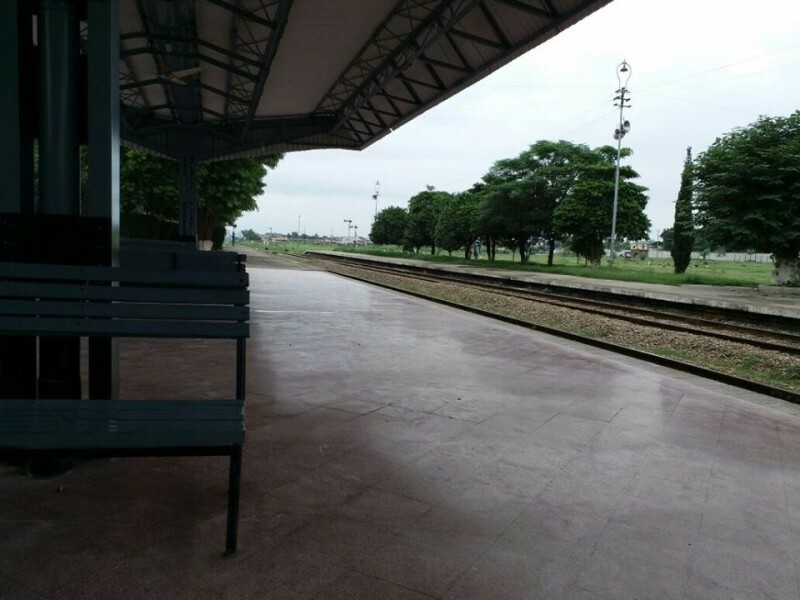 If you are looking for Chaklala Railway Station train timings then you can find the complete train departure and arrival timings here. 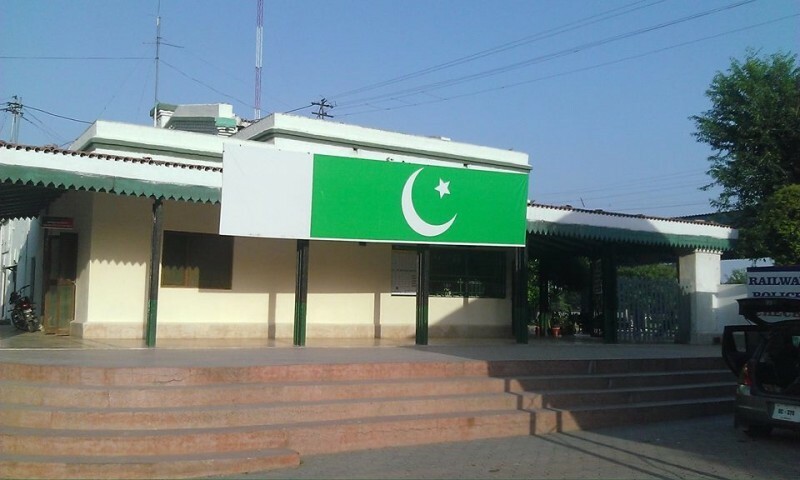 Chaklala Railway Station has a responsive online and offline ticket reservation system. You can book the tickets from the station as well as from their online portal. 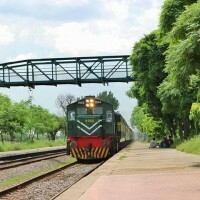 If you want to book a train ticket online from Chaklala Railway Station then you can find the website in above fields and register yourself with your phone number or NIC number, then log in your account and go to online booking system from your dashboard, you will find the whole process there. Chaklala Railway Station booking office timings are 24 hours.